Paradise Plumbing and Gas provides Arizona communities with affordable and experienced residential plumbing and gas line services. We are Licensed, Bonded and Insured, BBB A+ Rated plumbers, ready and equipped to provide Arizona residents with affordable, trusted top quality plumbing and gas line services. All of our work is guaranteed. Call us for a No Obligation Estimate! AZROC #292334. A reliable plumber who keeps the water and gas flowing so you can keep going! We are an Arizona licensed, bonded and insured residential plumbing contractor and certified LP gas, Propane gas and Natural gas line technicians serving Surprise AZ and the surrounding metro Phoenix communities. 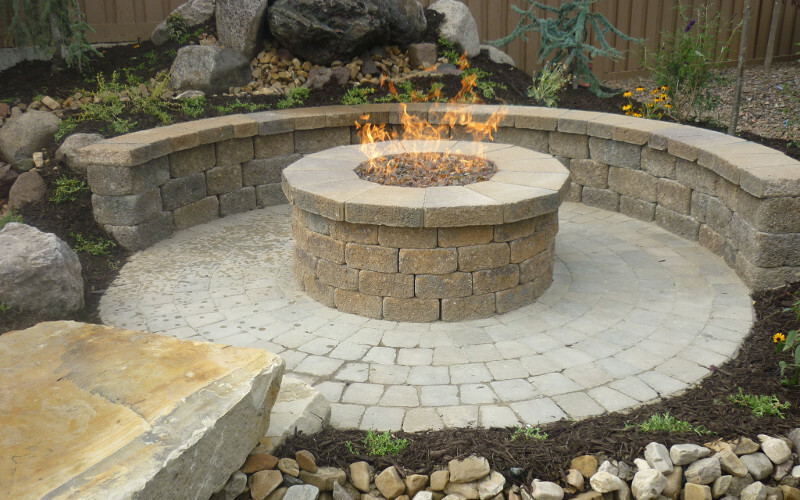 At Paradise Plumbing and Gas, our goal is to provide our customers with the best in plumbing and gas line services, using the highest quality materials, professional workmanship and ethical business practices. 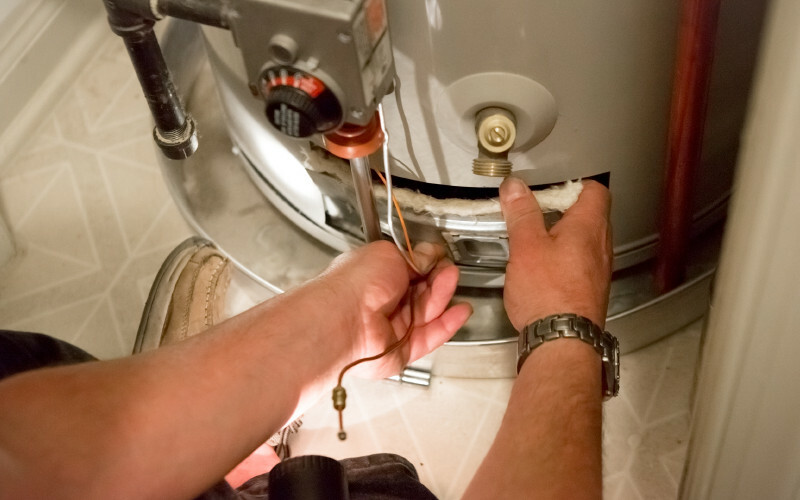 Experienced plumbers from Paradise Plumbing and Gas will help you with all of your residential plumbing and natural gas line needs. 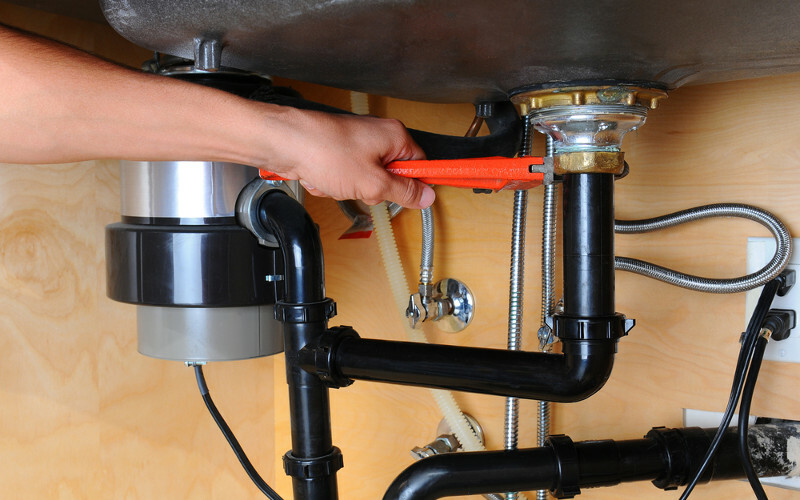 Call us for a no obligation plumbing service or gas line service estimate!